Sub-Contractors - Lawrence Building Corp. Occasionally, we partner with those in our trusted network of subcontractors, and we’re always looking to grow our team. 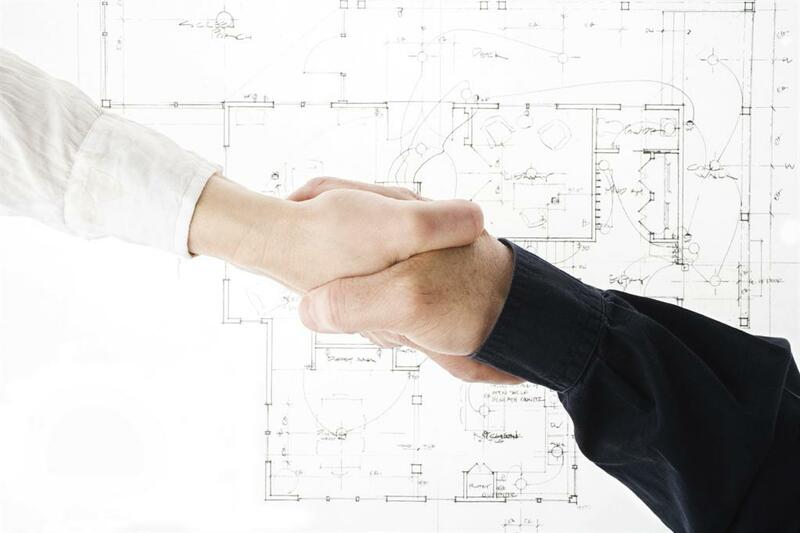 We’re deeply committed to finding industry partners that share our commitment to quality workmanship and safety. If this is you, we invite you to reach out!